Available in four flavors: Original Buttermilk, Chocolate and Banana, Kona Coffee Chocolate Chip, and Coconut Cream. Tasty as breakfast or a late-night snack! The dark roast coffee and espresso is superb! Absolutely love Lava Java! We visited every morning. You are greeted immediately and given the most superb experience, yes experience! The coffee is so good!!! I will be craving a Granita for a while. Their granita is basically a frozen mocha. Very yummy! This place is real deal! Lots of local products and delicious coffee! Their coffee is really good! Every bit as good as kona, without the hefty price. Lava Java Coffee Roasters of Maui offers premium, 100% Maui-grown coffees, as well as a variety of the finest quality Colombian coffees, decaf, regular and flavored. "Lava Java Maui" also carries, teas, Hawaiian-inspired gifts and Original Red Dirt items. Our shop ships worldwide, with many customers in Canada and the EU countries. 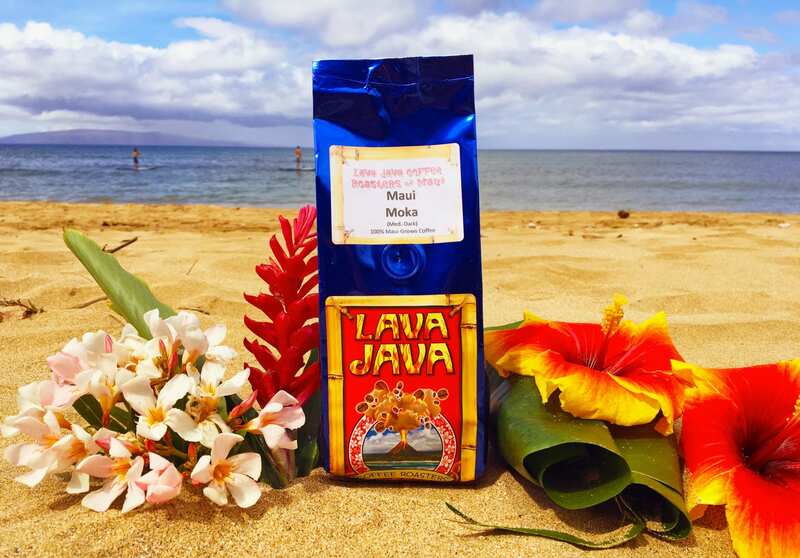 To date, Lava Java Maui has shipped to customers in 45 of the 50 United States. Our shop in Kihei draws customers from throughout the island of Maui including Kapalua, Lahaina, Olowalu, Maalaea, Wailea-Makena, Kahului and Wailuku, Hawaii.